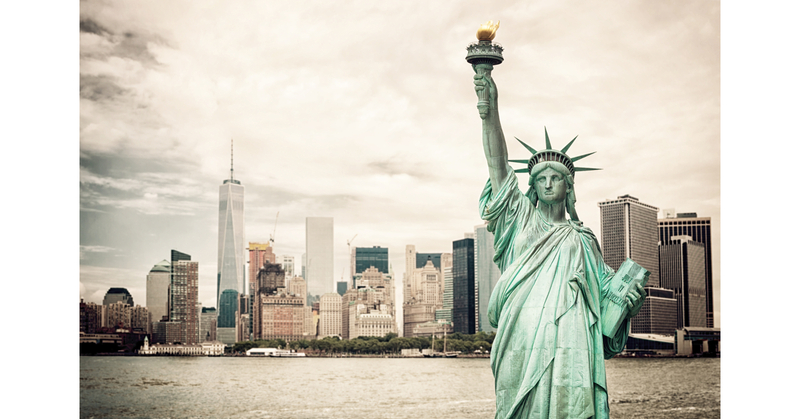 Whether you are east coast, west coast, from across the ocean or born and raised in one of the five boroughs, almost anyone will agree that when it comes to cities, there is no place like New York. It’s eclectic mix of histories, cultures, fashion and entertainment is unmatched anywhere else. And with its unapologetic attitude towards innovation and exploration, the big apple doesn’t just reflect the world’s newest and hippest styles and trends, it creates them. That’s why despite being known as the city that never sleeps, New York is one of the leading influencers on how to decorate the interior of your bedroom. Not only because it’s the apex of fashion and the heartbeat of what’s hot (and what’s not), but any New Yorker will tell you that in a city full of constant buzz and motion, one’s bedroom must truly become a sanctuary from the rest of the grid. It also helps that the city is host to some of the world’s most compelling and inspiring designers and artists. These incredible minds put a lot of attention into making bedrooms as fabulous as they can be. But not all of us have the luxury, time or money to create this kind of decor in our bedroom. The good news is that you don’t have to, we’ll do it for you. At Schweitzer Linen, we don’t just make the finest bedding at a value you won’t find anywhere else, we continually have our fingers the pulse of this incredible city and the latest and greatest it has to offer. Because of all the names people have for New York City, we only have one word for it, and that’s home. And it’s been the home of our small family owned business for over 48 years. We use exclusive designs and the most luxurious fabrics to create collections that you’ll find right now in the poshest of uptown apartments. And we want to bring them into your home. If you’ve visited or live there, you know that there is so much to explore in New York City. 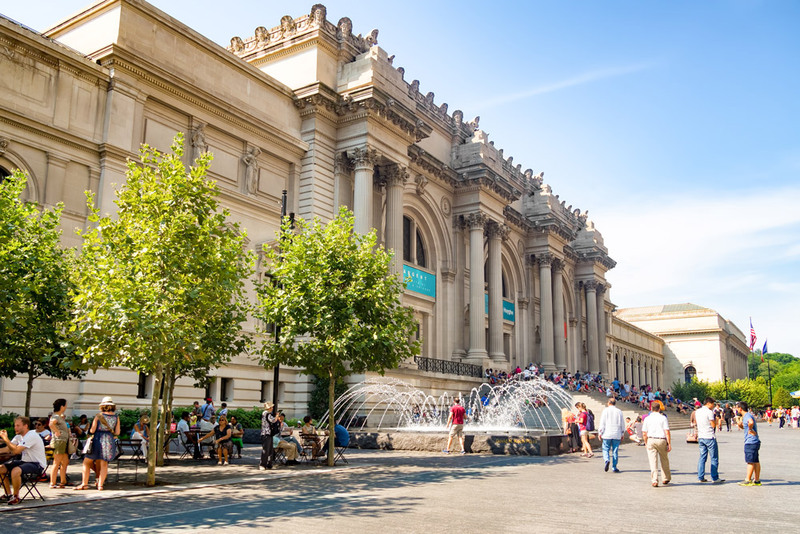 You can stroll down Fifth Avenue mid day, do Sunday brunch in the village, visit an art museum in Brooklyn or take in the street performers at Union Square. Whatever you do, each experience is going to be unique and you are bound to find something new to discover. The city is a celebration of its people, with different colors and personalities, all with their own special stories to tell. And yet despite all these wonderful differences, the citizens of New York are able to unite together as New Yorkers. 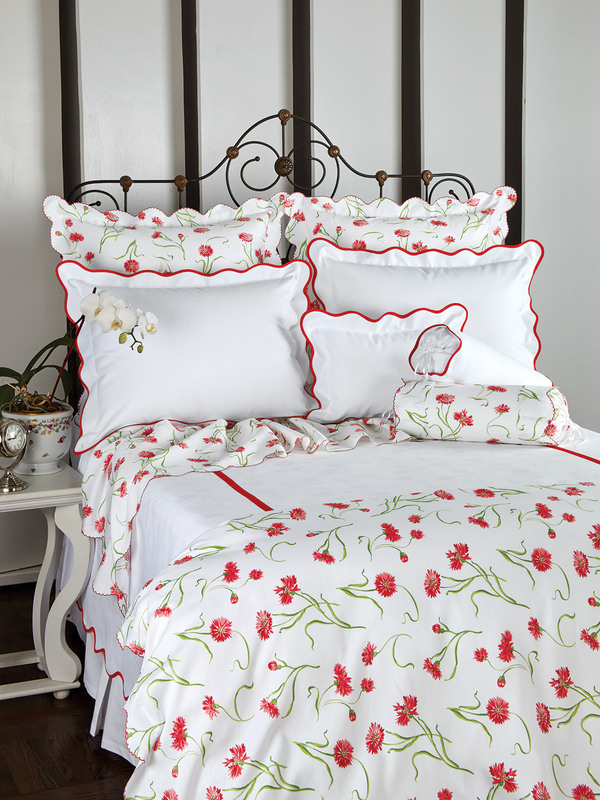 In a way, our collection featuring hundreds and hundreds of exclusive bedding designs does something similar. Each piece we make is one-of-a-kind and can’t be found anywhere else, but as a whole, each one shares the same superior quality of its fabrics and craftsmanship. The spirit of the city is one of life being lived and endless possibilities. The architecture of its buildings and the makeup of its citizens is a fine blend of the past and the future. Layers of old New York and today’s modern metropolis overlap to create a synergy of sights, sounds and textures that immerse you in all of its charm. They call this a New York State of mind. It’s an energy you feel, uplifting, invigorating and inspiring. It is as confident as the city itself and when you add this essence to your room, it will transcend design and change the way you feel about yourself and everything around you, in positive, empowering ways, You’ll feel that you are in the exact place you should be at that precise moment in time. As eclectic as the city itself, we have one of the largest collections of original bedding designs, using fabrics of all varieties and thread counts. So whichever New York moment you’re trying to capture, you’ll find them all right here. If you’re all about what’s currently in style, it’s all about texture, texture, texture. Collections with mixed patterns, dark and lights and ornately designed decorative pillows with scalloped edges and all the frills. Like our Fiocco collection, an intertwining mix of flowing ribbons and floral vines, shadow stitched by hand for a rich elegance. Or the textural contrast of our Cape Cod collection featuring lush diamond matelassé and glossy sateen taping. And as sweet as a goodnight kiss, the streaming ribbons and bows on our Trés Jolie collection pair perfectly with tiny embroidered scallops to captivate your attention with their distinctive textures and subtle play on tones. In a city full of over 8 million people, space is a precious commodity and almost always limited. So when it comes to bedroom decor, minimalism is always top of mind. That’s why you’ll find lots of minimalist color combinations. Neutral tones mixed with darker accent colors and maybe even pastels to add some pop. Our Brooklyn collection is a great example of this minimalist approach to design. This popular, easy-care linen collection features the contrast of refined grays and rich, soft whites to help free up mental clutter and give a natural feeling of spaciousness. An organically crumpled appearance also adds additional texture to keeps things relaxed and welcoming. The result is a minimal look that is utterly chic. Or keep things minimal with our Atelier collection. On first look, you’ll appreciate the spacial effect it has with its crisp white 100% Italian cotton sateen and textured gray accents. Move a little closer and you’ll be completely swept away by the exquisite detailing of the fine gray Italian lace insert that is present on every piece. It’s simply stunning. 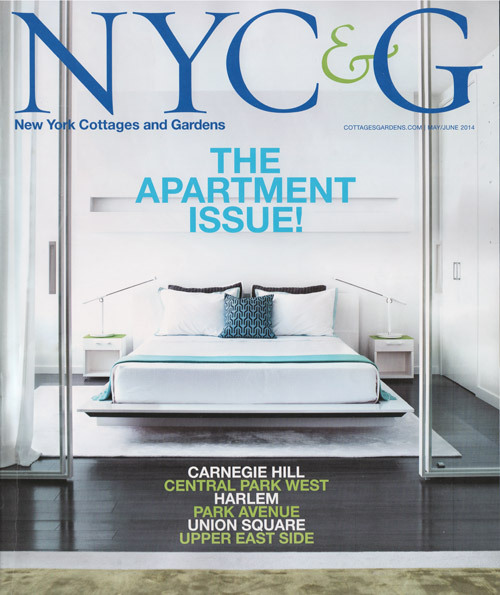 If you want to head uptown, we have many designs that capture the glamor and sophistication of some of New York City’s most decadent apartments. The damask style of our Ferrara collection is classy, elegant and simply gorgeous with its rich contrast of lighter tones, including White, Ivory or Navy stripes. It will instantly charm anyone who sees them, including you. Perhaps nothing is as lavish and savvy as a well decorated uptown home, which makes our Links collection a perfect addition. 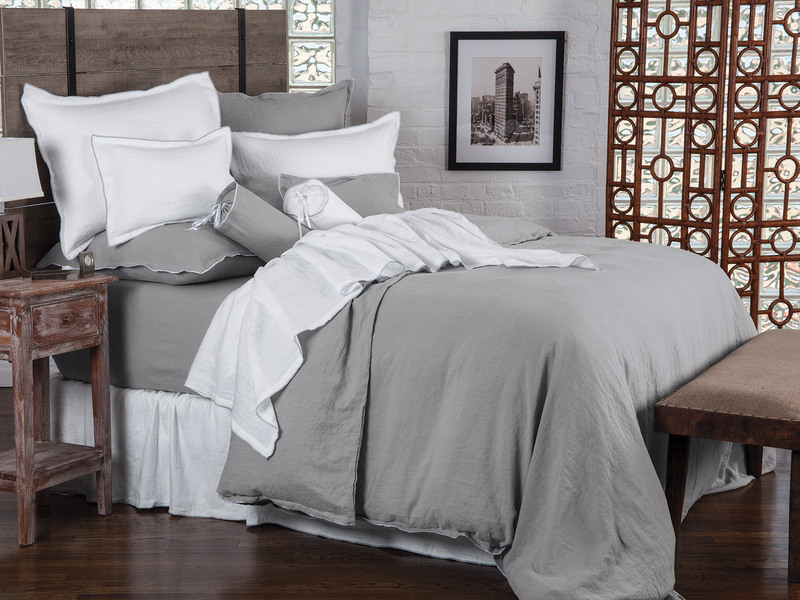 This Italian-made set features striking lines and links of refined grays or beige tones that border Egyptian cotton sateen in a beautifully crisp and shimmering white. Seductive in its enchanting appeal and dazzling display of rich tonal harmonies. Next stop is downtown, where it helps to be up for anything and always open to something new and interesting. Lately, the trend has been a little bit tropical and a little contemporary for a whole lot of style, like our Gardner collection. 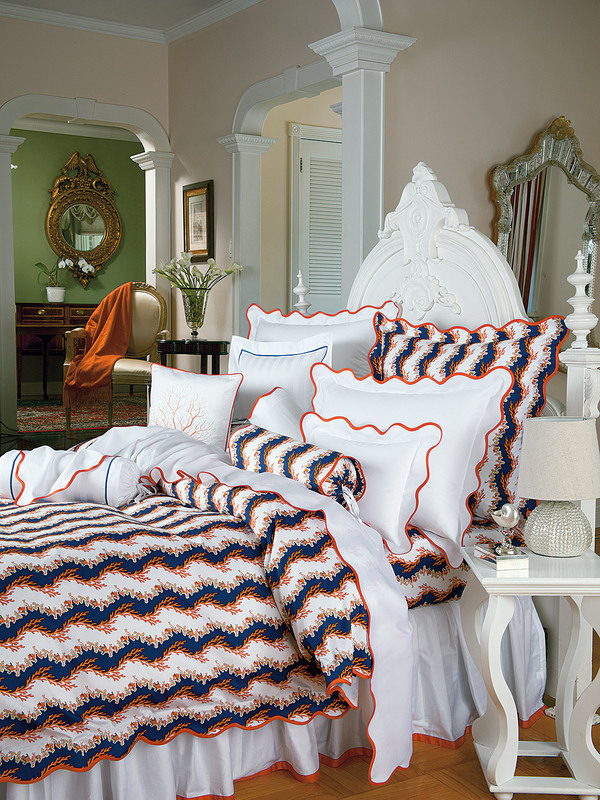 Tailored in Italy with orange coral and aquatic flowers flowing on waves of splendidly rich Navy and Whites. It’s like a modern piece of the Caribbean that’s hip enough for the most savvy loft and perfect for giving your bedroom the lift it needs. Like the West Village, our Chesterfield collection is beautifully bold and sweetly serene. 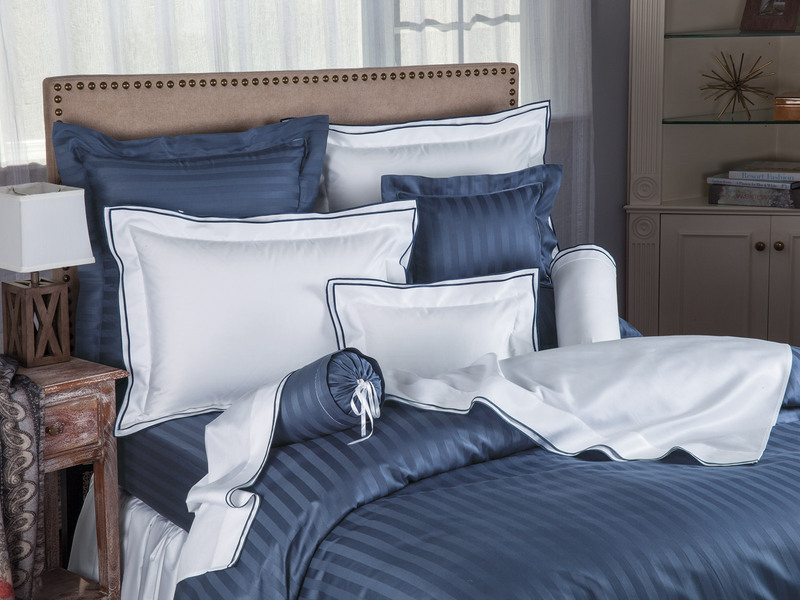 Strong stripes in Steel Gray or Navy Blue make their presence known on Italian-crafted Egyptian cotton sateen with a charismatic style that feels classic and modern at the same time. Bourdon stitching and mitered corners add to the allure. Just because it’s a city doesn’t mean there’s no place for nature. Take a walk through Central Park where you’ll find the joys and serenity of nature amidst the sprawl of sleek skyscrapers and constant flow. All of our lives need this special spot, this precious safe place where we can leave it all behind and lose ourselves in the beauty. Garden fresh flowers come to life before your very eyes with our Blossoming collection. Bright and bold colors pair with graceful wisps of verdant green stems to fill your room with lavish delight and happiness you can take with you each and every day. Get inspired on the daily with our Mandarin Delights collection where willowy branches and blossoming floral bulbs tell a story of nature’s bountiful wisdom and joy. With an ancient-like charm, each curve and stroke is accented by brilliant shadows for a graceful and fantastical presentation. Scalloped taped edges add a savory touch of sweet finesse. And in the true spirit of New York, a city that embraces other countries and traditions, and is home to millions of people who are far from their true originations, you’ll also find elements from anywhere in the world throughout our extensive selection of designs, patterns and colors. We travel all over to find inspiration for our designs. From the fine Italian fabrics, to Monet-inspired designs and pillow borders derived from ancient architectures, we can help you add pieces and memories of your first home, to the one you are creating now. No matter what trends change in New York or any city for that matter, the one thing that will never change is the way we make our products. For almost fifty years we’ve been making our bedding the right way. That means no cutting corners, taking the extra steps and allowing true artisans to utilize every element of their craft, using only the highest quality fabrics and materials. If anyone can spot a fake, it’s New Yorkers – and there is absolutely nothing fake in anything that we make or do.